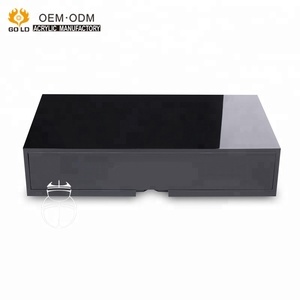 Yiwu Lvbu E-Commerce Co., Ltd. 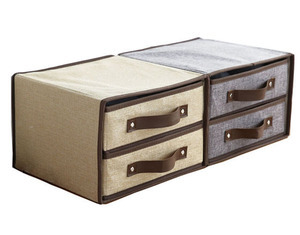 It's perfect for at my home and in the dorm and fits easily in drawers. 5.0 out of 5 stars You are going to love the time these storage save you!! It is also hard to hold thick pairs of socks in here but it is doable. Dongguan Junxian Houseware Co., Ltd.
3. Hanging closet storage pockets designed to hold a variety of items starting from underwear and bras, to socks, ties and chunky jewellery. 4.You can also use as a hanging electronic storage for all sorts of electronic devices such as wires, connectors, USB cables, chargers and adapters. 8.Transparent hanging closet organizer pockets make it easy to locate items even in a dimly lit closet. 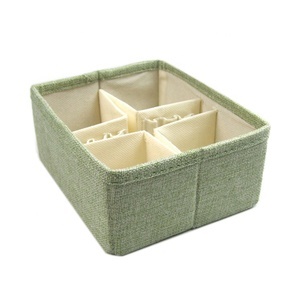 Alibaba.com offers 473 fabric drawer organizers products. 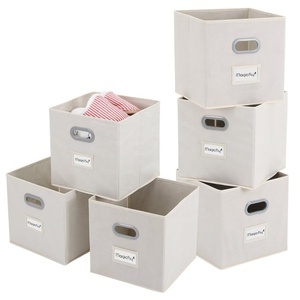 About 63% of these are storage boxes & bins, 8% are storage bags, and 3% are storage drawers. 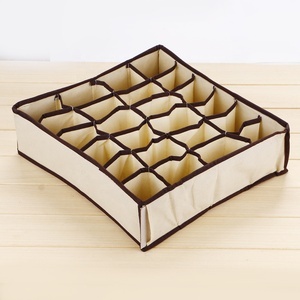 A wide variety of fabric drawer organizers options are available to you, such as clothing, sundries, and tools. You can also choose from non-woven fabric, 100% polyester, and polyester. As well as from eco-friendly, folding. 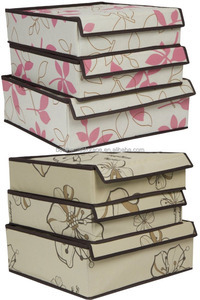 And whether fabric drawer organizers is free samples, or paid samples. 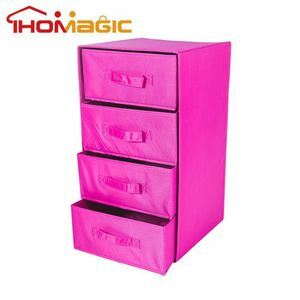 There are 396 fabric drawer organizers suppliers, mainly located in Asia. 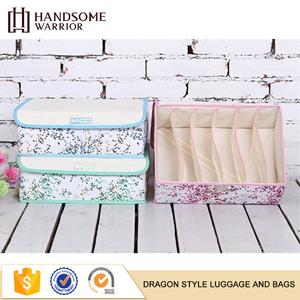 The top supplying countries are China (Mainland), Taiwan, and Pakistan, which supply 99%, 1%, and 1% of fabric drawer organizers respectively. 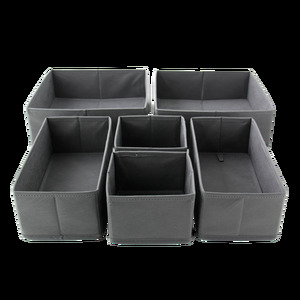 Fabric drawer organizers products are most popular in North America, Western Europe, and Domestic Market. You can ensure product safety by selecting from certified suppliers, including 83 with BSCI, 50 with ISO9001, and 27 with Other certification.